Monday - Friday, 9am - 5pm. Please call us 252-637-7972 to make sure someone is in the office! 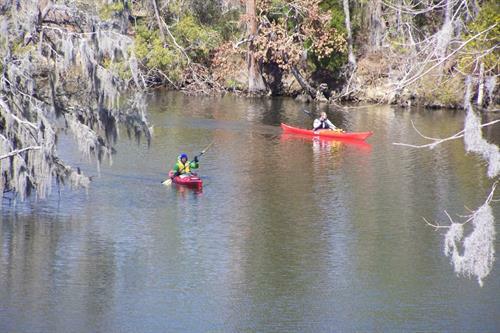 Sound Rivers is a nonprofit organization that guards the health of the Neuse and Tar-Pamlico River Basins. 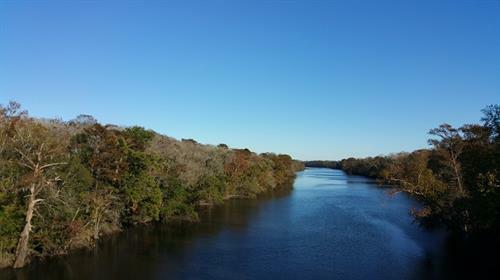 We unite with concerned citizens to monitor, protect and preserve the watersheds covering nearly one-quarter of North Carolina.